A1 BEEKEEPERS ... 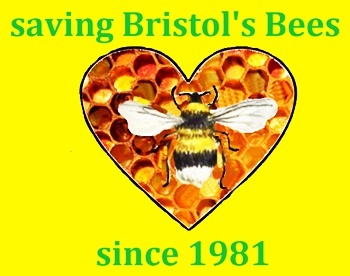 PROTECTING BRISTOL'S BEES SINCE 1981! 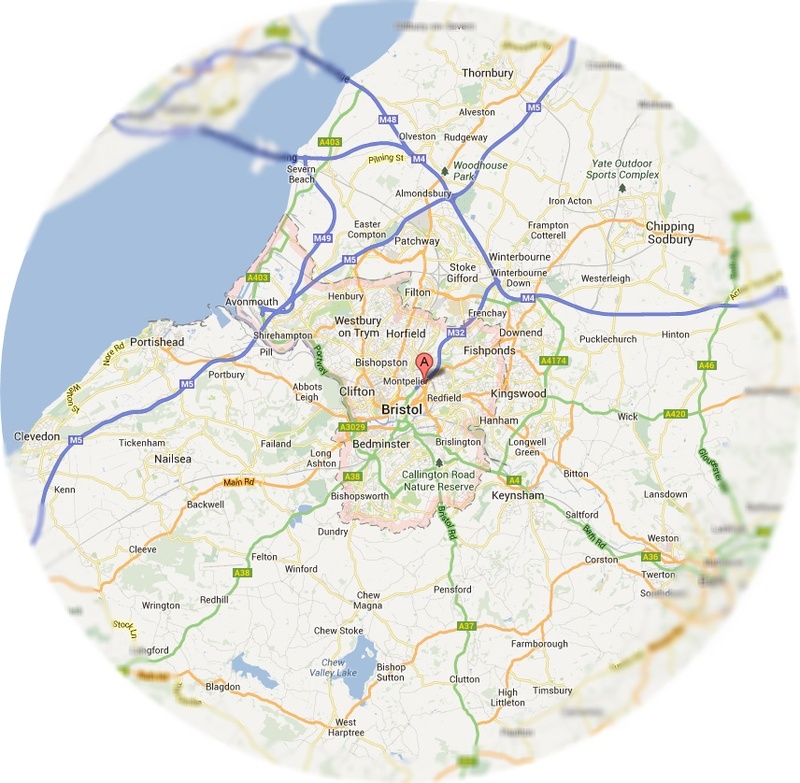 We are a father and son team - not another pest control call centre! FIXED PRICE - NO EXTRA "CHARGES" AT YOUR DOOR! ......Don't get stung by our competitors "Price Loading" and hidden charges! 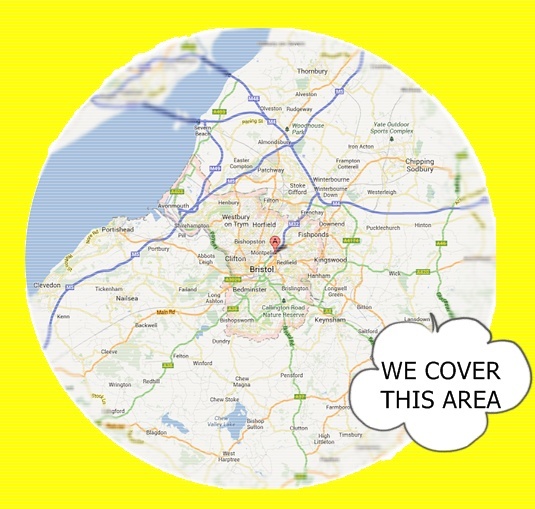 (1) We do NOT charge for call outs, nor do we require 'non-refundable' online payments (upfront) for surveys or inspections. (2) A1 Beekeepers carry full Public Liability and Public Indemnity Insurance. This comprehensive insurance does NOT include trying to REMEDY any D.I.Y. attempts or D.I.Y. disasters for Bees and for Wasps. (3) The act of blocking the entrances can backfire inside the house, this is very, very dangerous and a potential risk to life (occupants). It is not the Bees/Wasps trying to get in, but those trying to get out you need to worry about! Call us a.s.a.p. BEFORE attempting this work yourself. (4) After Beekeeper has deemed his work to have been completed to his satisfaction, payment can be made by personal cheque or cash on demand. (5) The guarantee (domestic only) is between the owner of the property and the Beekeeper, he will be happy to be called back to the same property within the same calendar year, removing any further Bees or Wasp infestations free of charges. (6) No written certificate is issued or given, it is purely an extension of his Good Will to paying domestic customers. (7) Please note the guarantee is NOT for 12 months (a year), but for the same calendar year (the year) The Beekeeper does not work during the Winter months due to hibernation – (8) This calendar year will end 01-01-2020.